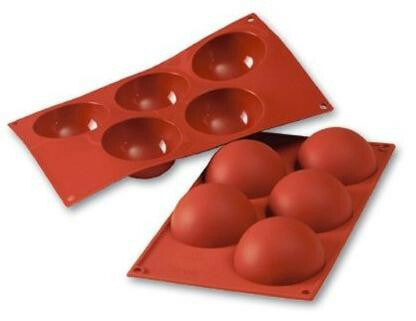 Pratical and functional, perfect for freezing or baking also in microwave ovens. Can be used tith temperatures ranging from -60°C to +260°C. Easy to demould, does not stick. No need of preparation. Can be washed manually as well as into dishwashers. Dimensions D. 80 mm. et H 40 mm.